Find the thermostat on your water heater and adjust the temperature so that it’s between 115 and 120 degrees. For every 10 degrees you dial it down, you will be saving up to 5% energy costs. In addition, you will be reducing the incidences of scalding when you bathe or wash dishes. Over time, sediment and debris build up inside the tank. Therefore, draining it a few times each year can keep the tank and your water cleaner. It will also help it run quieter and extend the life of your water heater. You can drain the tank by turning off the cold water supply. Then, attach a garden hose to the drain valve and run it out into a bucket until the water clears. Unless your manual states otherwise, it is ideal to keep at least two feet of clearance around your water heater. This helps your unit better regulate water temperature and keeps it running smoothly over the years. If you have an older unit in which there’s not already insulation, then you can use fiberglass jacks to insulate and improve efficiency. Check your owner’s manual to see if your unit has insulation already. Also, make sure to be careful to not make contact with the flue. You can insulate the hot and cold water pipes for additional efficiency as well. Make sure to test the temperature-pressure valve relief once a year for leaks. Discharge the valve a few times and watch for any water escaping the valve. If it is leaking, then you need to replace it immediately. Check the anode rods every three years to see if it needs replacement. Loosen the hex head screw, remove the rod and examine it. These are just a few water heater maintenance tips on how to maintain your water heater. 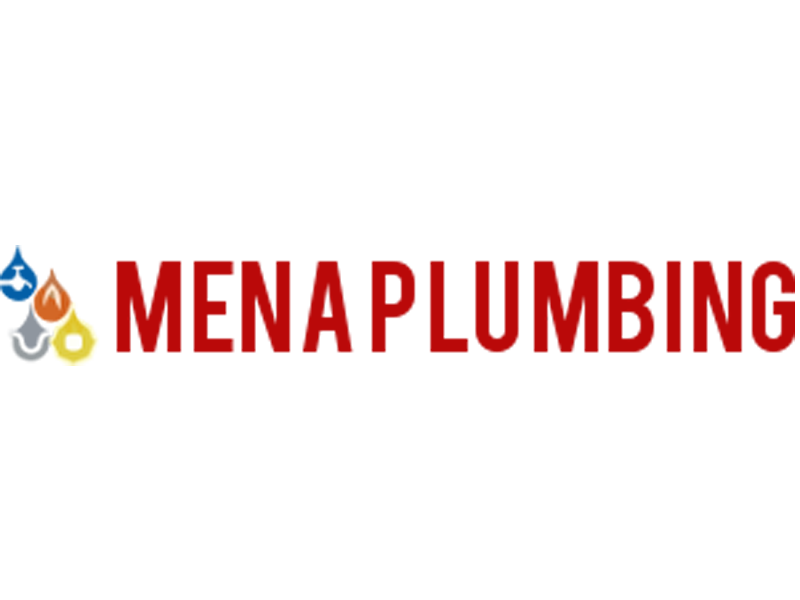 For more information or to schedule your water heater repairs, contact us at Mena Plumbing with the link below! 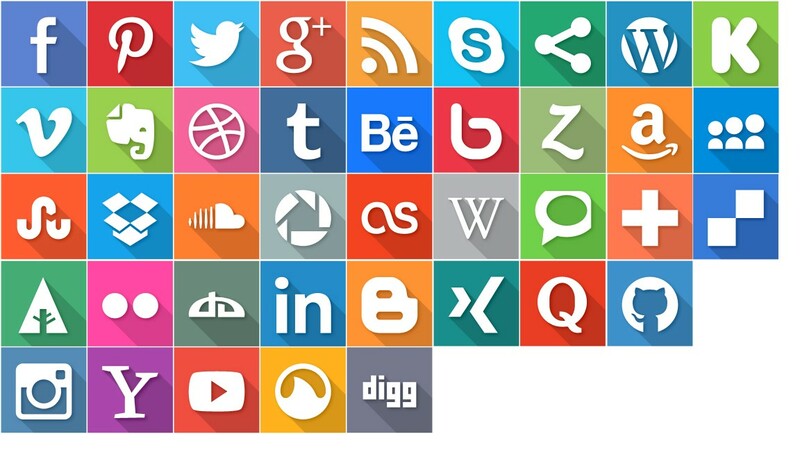 Next Next post: Are My Plumbing Pipes Worn Out?